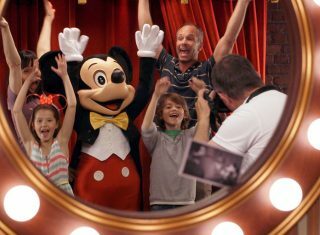 Greatdays Travel Group’s Disney team are experts in helping you book your trip and get the most out of the special offers we have for your groups trip to Disneyland®. Experience Bonfire and Christmas Celebrations in one Magical Adventure! 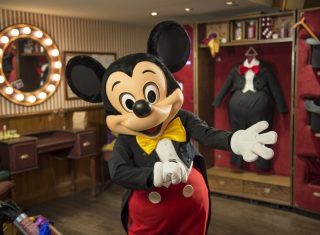 Beat the January Blues at Disneyland® Paris!